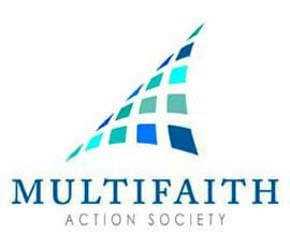 ',Each year, the Multifaith Action Society invites artists to submit works of art for consideration in its upcoming Multifaith Calendar. This is a chance for artists to think outside the box. If most people want peace and harmony in their lives show us how you reimagine these two precious commodities in today’s world.